Don’t know what belief system is holding you back? 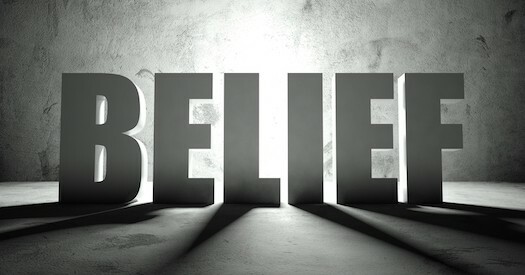 How can you give your very best when you aren’t sure what your beliefs are? When your results aren’t quite up to par, and you don’t know why, what can you do? The simple answer is to listen to yourself. What do you hear yourself saying inside your own mind? Inside of my mind, I heard the words “You’re stupid” playing over and over. That made it difficult to make progress on stage, as well as in my business. Through awareness of your own beliefs, and acceptance of those beliefs, you can gain access to new ideas and behaviors for overcoming fear. As progress mounts, you can start to see the truth of what’s possible.